2016 is half over! 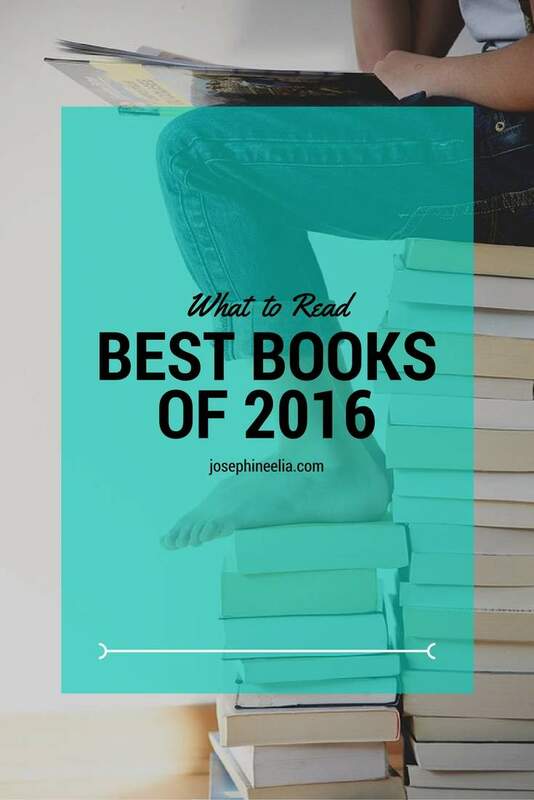 Which makes today a good time to do a mid-year review of the great books from this year. 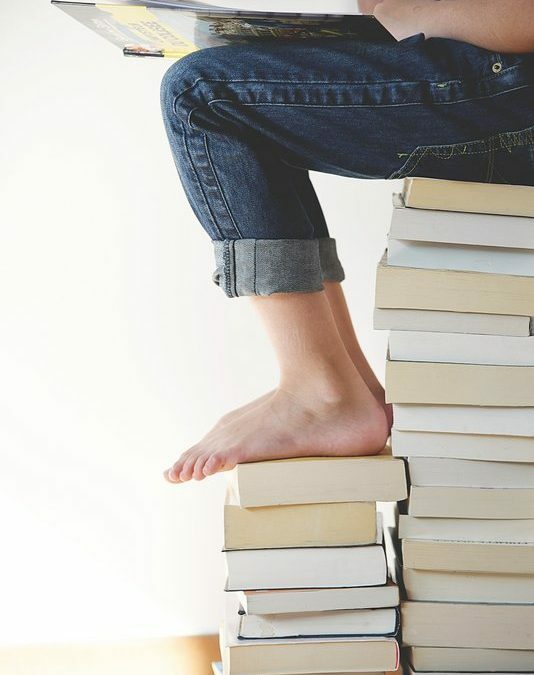 As a result of my decision to read books for understanding and wisdom back in January, my reading selection and habits have changed, and when I look back at the reading list, I actually like almost all of them. Here are the best books of 2016 so far. Part 2 of this list will cover the favorites from the second half of the year. Wait for it in early 2017! If you’re curious about what I’m reading right now, visit my Goodreads profile. Thiel is a Silicon Valley giant who co-founded PayPal and invested early in Facebook. This book was compiled from the notes of a student from his entrepreneurship class. He describes two kinds of growth. 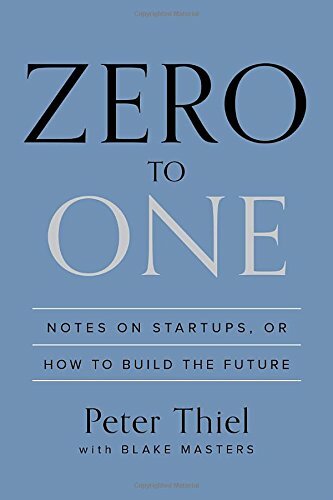 Zero to one refers to a step growth, a radical invention that changes the world, as opposed to a “one to n” growth, where a great idea is being replicated many times over. We see this phenomenon a lot. Something revolutionary comes out, then a hundred imitators build something similar to it. This book is about the first kind of growth, the radical changes, which according to Thiel is how we make progress in society. Some of my favorite writers are medical practitioners. Perhaps their close connections to human lives inspire a special depth of understanding in humanity and our existence. Sacks was a neurologist and a prolific writer. This small book is a collection of 4 essays that he wrote towards the end of his life. There’s something special about reading an octogenarian reflects about his own life. The Consciousness of Time essay above was also inspired by this book. I absolutely love this memoir! Jahren is a geobiologist, which is a fancy way of saying she studies plants. This memoir is about her journey as a woman in science, academia, her love of trees, and her friendship with Bill, her longtime lab partner. Their adventures are the stuffs of storybooks. 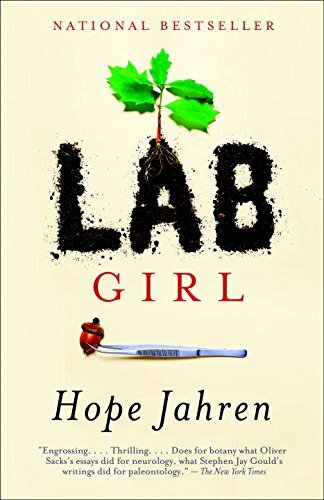 What is most magnificent about Lab Girl is Jahren’s language. She has a knack of putting words together poetically, whether it be on the life of a tree or on the joy of discovery. 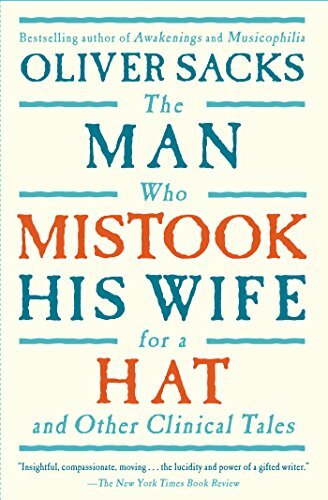 Highly recommended for women (and men) who love science. As a side note, it is also thrilling to see that science writing has been having a good run in 2016! Axelrod was one of the key minds behind President Obama’s revolutionary campaign in 2008. He was the strategist for both of Obama’s campaigns and an advisor in the White House in Obama’s first term. Politics is usually associated with bad sentiments: skepticism, corruption, hypocrisy, etc. Which is why it’s refreshing to read about someone who has been in the thick of it for 40 years and still believe in the power of politics in bringing good to society. 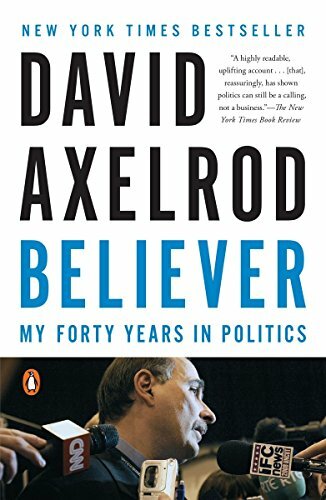 Axelrod believes that politics is and should be a calling, and this book is a frank review of his choices in working with candidates who did and did not emulate this value. I love political memoirs because they give me a different picture of reality compared to what the media depicts. Part of being informed is examining the sources of our information. The media is one source and they have their take on reality. But this is far from the only one. Books like Believer and other political memoirs lift up the curtain a bit and let you see what goes on behind the scene. One thing I’ve learned is this: I may or may not agree with the writer’s politics, but the work ethics of many public servants in the White House is laudable. This is the scariest book I have ever read. It tells stories of patients with neural degeneracies. Because something goes wrong in the brain, a person can not recognize his own hand or leg, hear a constant song in her head, not able to recognize faces or objects, or think only in prime numbers. These are not stories of despair, though. 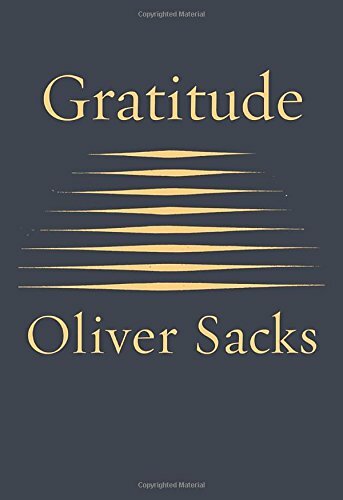 Quite the contrary, Sacks brings out the humanity in these cases, helping us see them as fellow human beings rather than just patients. For one thing, it teaches me that it is a gift and privilege to have a brain that works properly. Taleb is one of the best contrarian thinkers of today. He couldn’t care less about intellectualism; it’s all about practical wisdom. This book proposes a contrarian philosophy in investing and probability by focusing on blind spots, the events that you deem highly unlikely to happen, but if they do, will radically impact your life or your organization. 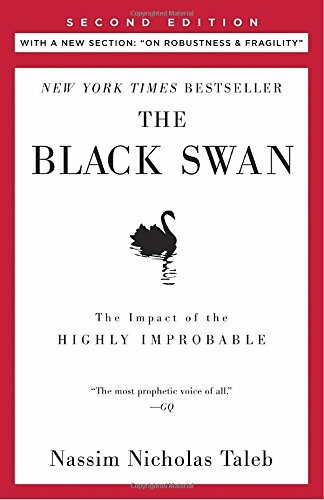 The proverbial black swan refers to this: if you believe all swans are white, it only takes one black swan to obliterate your belief system. 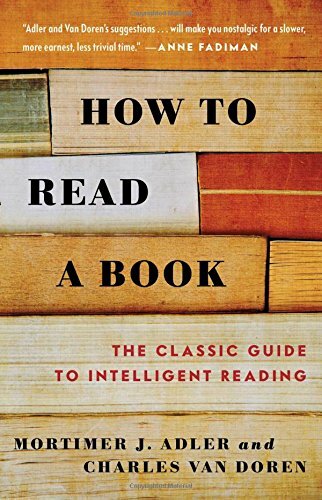 This is not a book that one can read lightly or quickly. It’s instructive because it teaches you to think differently. Taleb also recently gave a graduation speech, something he doesn’t do often. You can read the script here. Another doctor on the list. Gawande is a general surgeon, recipient of the 2006 MacArthur “Genius” Grant, and a writer for The New Yorker. 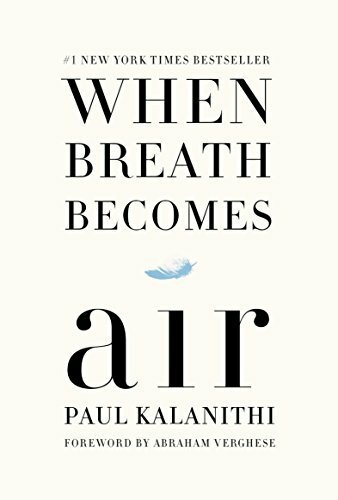 This book is about what it takes to be successful in medicine. 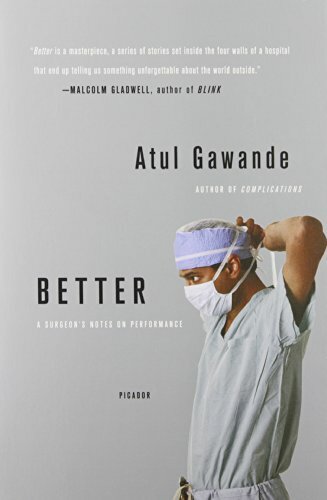 Gawande is an effective writer and the book is almost like an anatomy lesson in excellence. 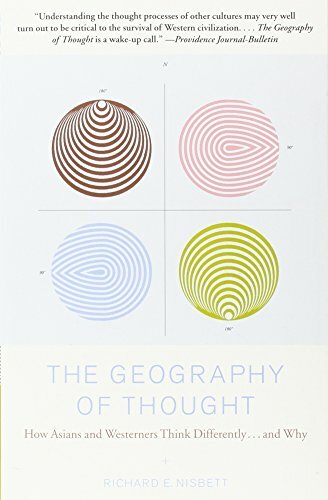 [Update] Based on this book, here comes the densest article on this blog so far. It’s not for the faint-hearted. But if you’re driven enough to read 3500 words on how to excel, click the link below. I hope you can check some of these books out. And look for Part 2 of the list in 6 months! [1/4/2017 Update] Check out Part 2 of the list here! Also see my 2015 list here and here.